Wilson’s carries many varieties of Steppers. 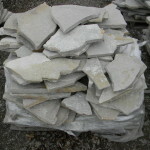 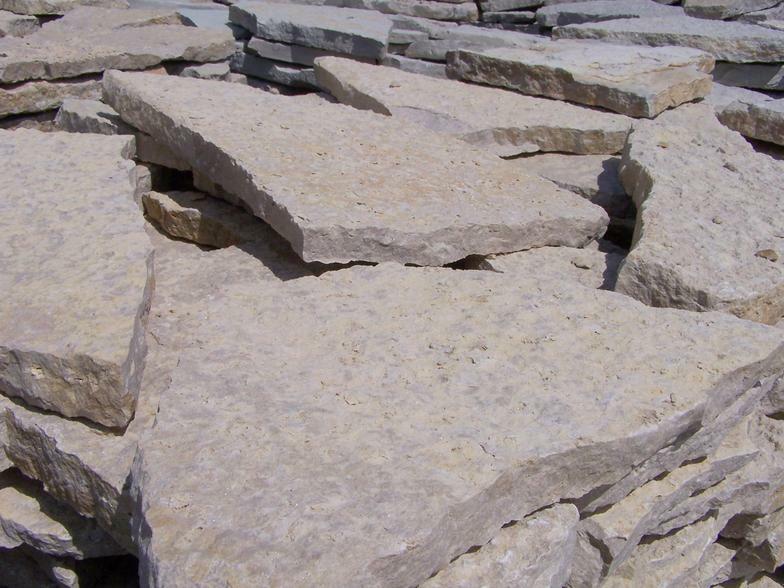 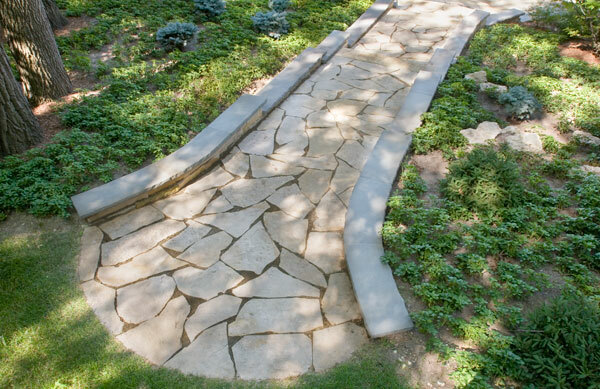 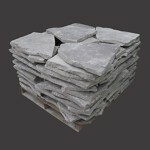 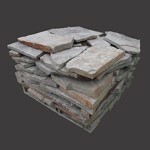 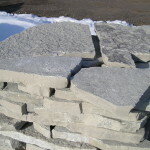 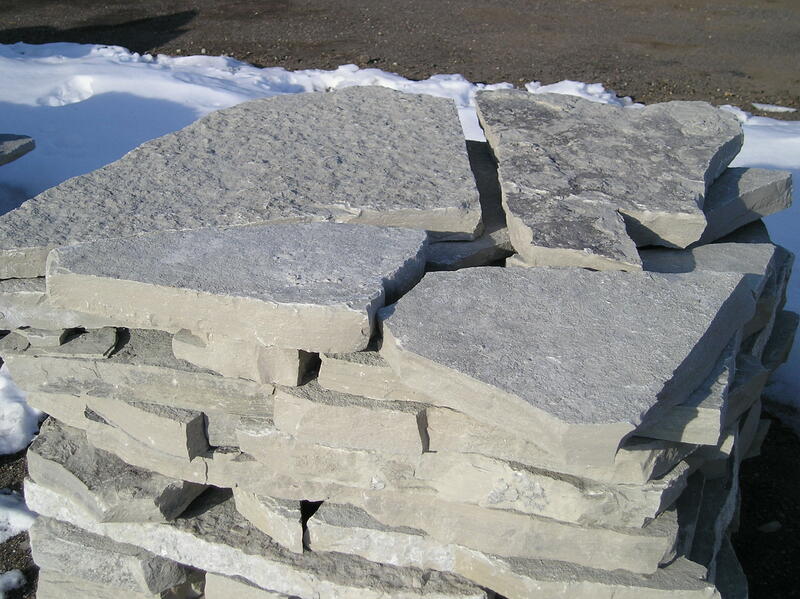 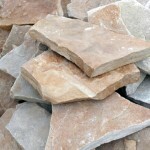 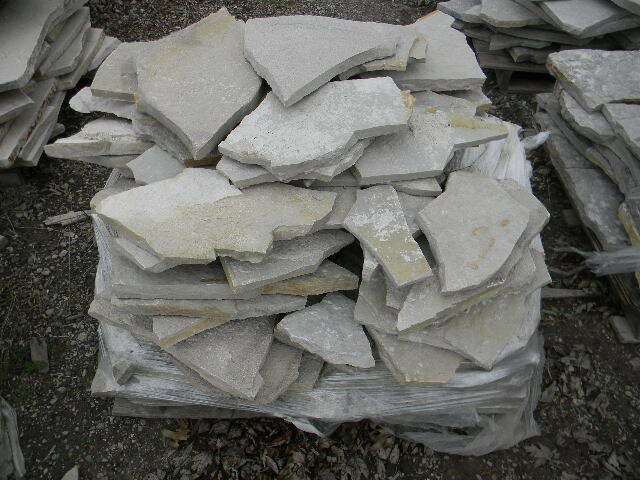 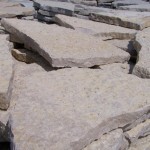 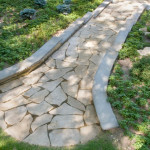 Steppers are flagstone pieces that range from approximately 8″ – 18″ in diameter and approximately 1″ – 2″ thick. . Steppers range in many sizes, colors and textures.